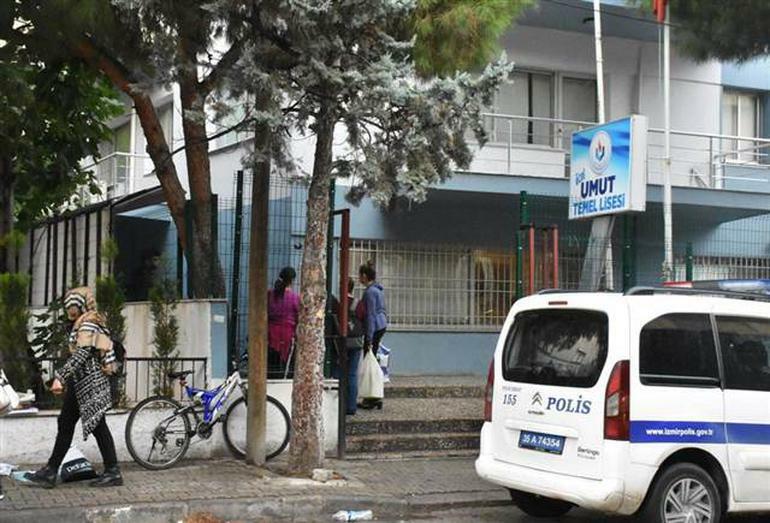 Turkey’s Education Ministry closed down four private schools as part of an administrative investigation into what it calls Fethullahist Terrorist Organization (FETO). According to state-run Anadolu news agency on Thursday, Bahar Primary School and Bahar Secondary School in the capital Ankara, Morbir Pre-school in Hatay and Bornova Umut High School in Izmir were shuttered over their alleged ties to the Gulen movement. The total number of schools, dormitories and universities that saw closure over Gulen links since a failed coup on July 15, 2016 rose up to 3,003. Turkish government accuses the Gülen movement of masterminding the failed putsch and considers it a terrorist organization. The movement denies involvement in the coup and terror accusations.